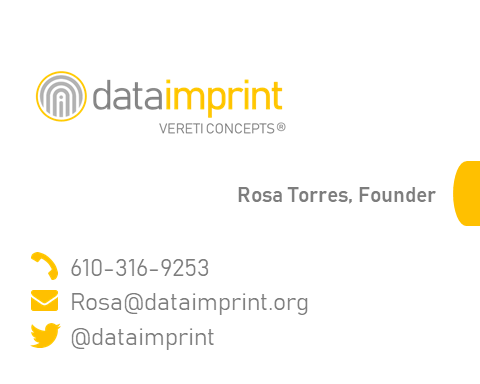 Data Imprint is a civic-spirited endeavor focused on social change through data visualization and interactive analytics. Disruptive data. Driving action, outcome and impact. Data visualization is becoming a communication medium in its own right, able to inform and engage people. It is essential in making data more accessible, and this is critically important in the social sector.